When the festivals get over, especially Diwali, the amount of dry fruits left to finish are many. 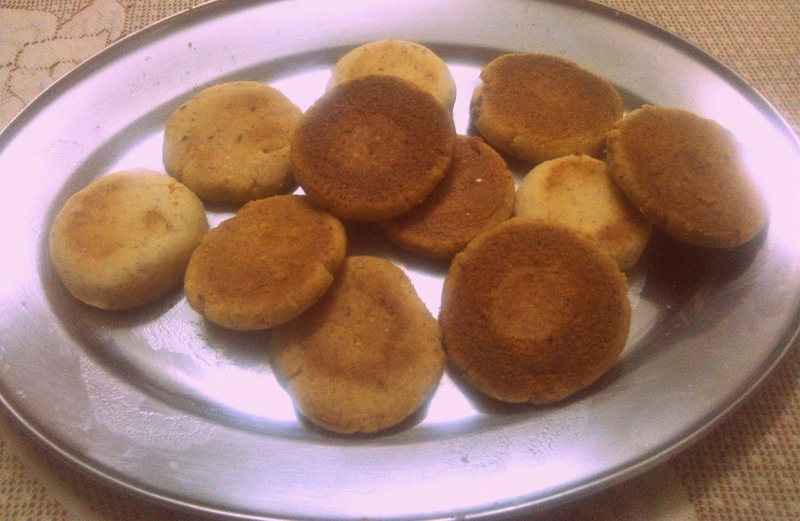 After consuming them in cornflakes, cakes, desserts, I stumbled upon an idea to make some cookies from them. 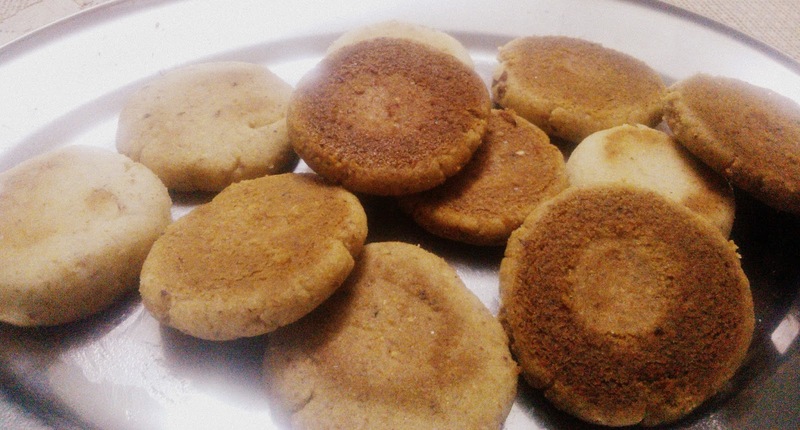 Needless to say that homemade cookies with natural flavor and fragrance from cardamom are much healthier than store-bought and the addition of almonds makes them even more nutritive. Preheat your oven at 150 degrees. If binding is becoming a problem, add few drops of water. Make a dough and refrigerate. Take the firm dough out of the refrigerator and shape into desired balls or cookies. This dough cannot be rolled out as it is very crumbly. So not much experiment can be done in terms of cookie shapes. Bake in oven on a greased sheet pan for 10 minutes with the bottom grill on (do not use the top grill else the cookies will burn). Flip all the cookies and bake for 5 minutes more. Cool in a wire rack to avoid steam and sogging of cookies. Later store in an air-tight container. 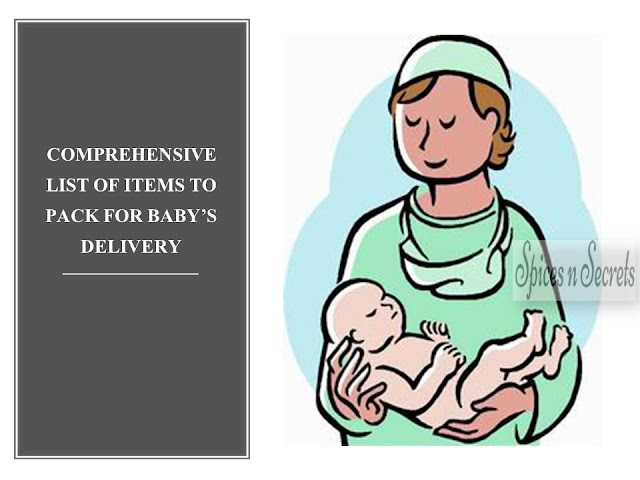 They can be easily stored at room temperature for about 1-2 weeks.